Brilliant Food - producers of the finest Australian smoked seafood! 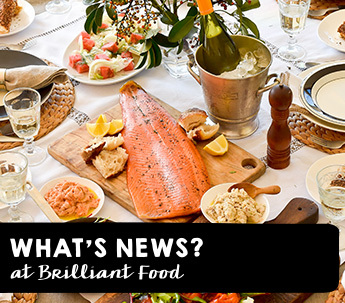 Brilliant Food is an Australian company sourcing Australian seafood to make our delicious smoked products. Years of practice and a love of good ingredients have come together to allow us to make some of Australia's finest smoked seafood products. 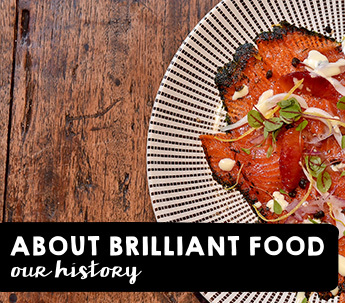 Since 2005 Brilliant Food has been producing an award-winning range of smoked seafood products available at our growers market stalls as well as many delis, butchers and gourmet grocers across Sydney, Canberra and now Perth. 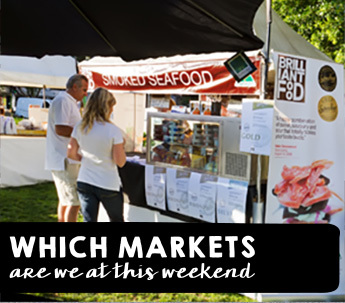 We're back at Growers' Markets for 2019! 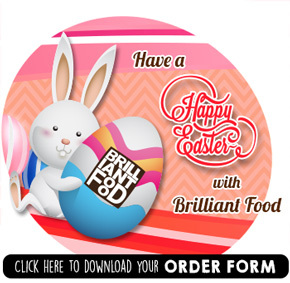 Have you thought about your Easter with Brilliant Food yet?